Participate in Karnataka election poll and tell us how much will you rate Karnataka government performance out of 10 in Karnataka and also give in your views in the comment section. 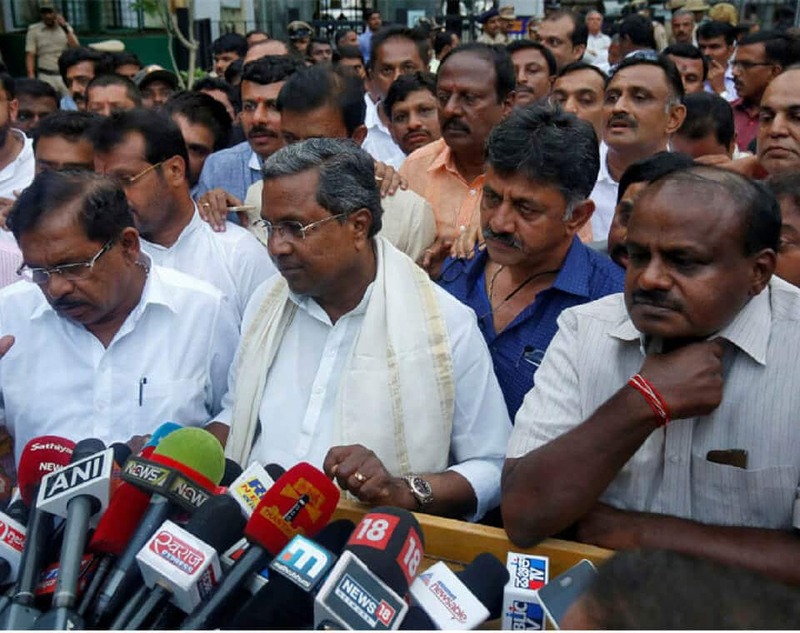 Karnataka has time and again been a closely knit competition between Congress, BJP and JD(S). In the previous elections, Congress emerged victorious by winning 122 of the 223 seats they contested for with 43% increase in the winning ratio. BJP managed to win only 40 seats with a 72% decrease in the winning ratio. Vote now: Karnataka Opinion Poll 2018: Who Will Win 2018 Karnataka Elections? Congress declared Siddaramaiah as the Chief Minister after secret balloting by Congress party members. 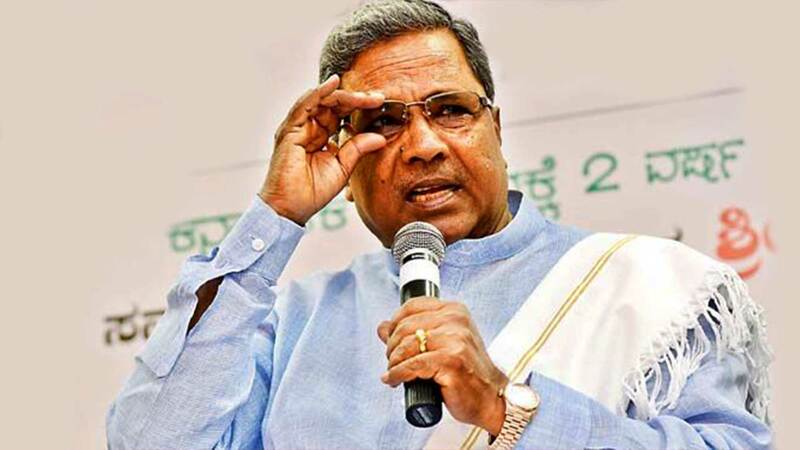 Siddaramaiah was sworn in as the Chief Minister on 13th May 2013. 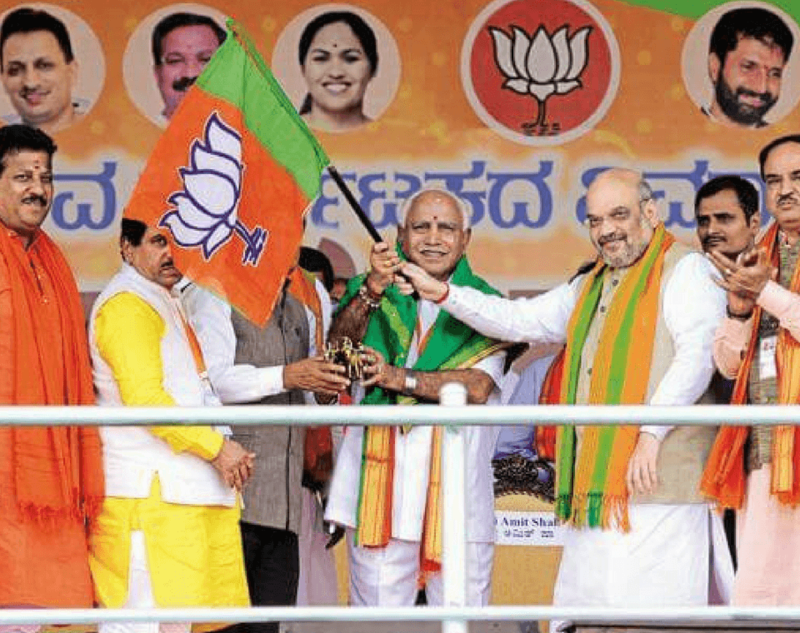 Read more: Can BJP Win Karnataka Elections 2018? People have mixed opinion when it comes to how Karnataka Government Performance. Participate Karnataka election poll and tell us what you think of Siddaramaiah government performance in Karnataka. Also Read - Himachal opinion poll : Who will win Himachal Assembly Elections 2017? Next articleSection 377 of IPC : A social evil yet to be curbed! Election 2019 Poll: Who will be the next Prime Minister of India? 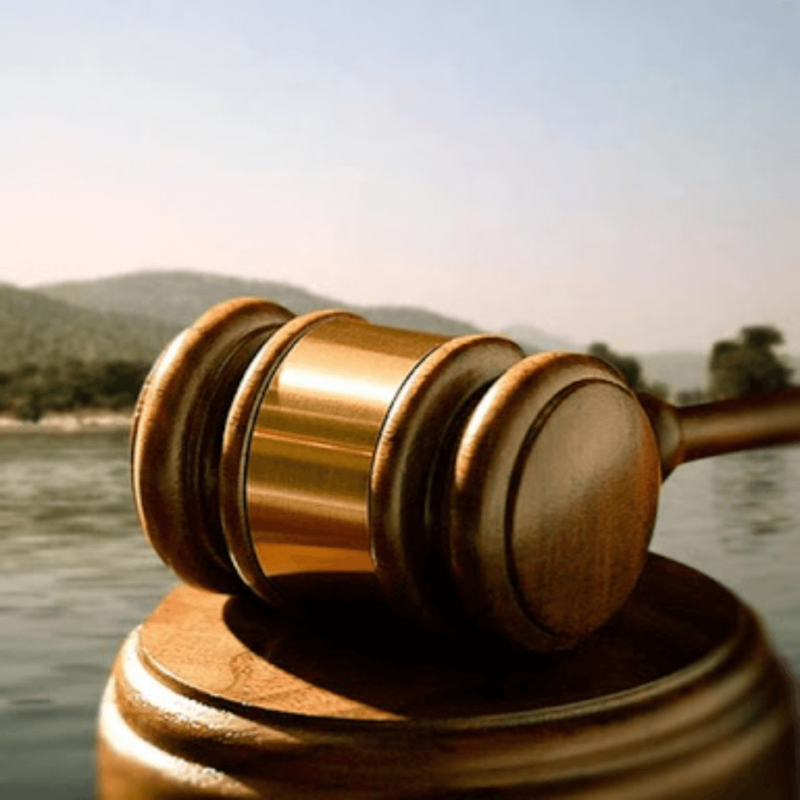 How will Cauvery verdict impact Karnataka assembly elections 2018?